Known for its destructive capabilities, the Japanese knotweed is an invasive plant which can seriously damage buildings and construction sites if left unchecked. 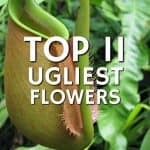 With its red stems and deep green leaves, it’s not deemed an unattractive plant. 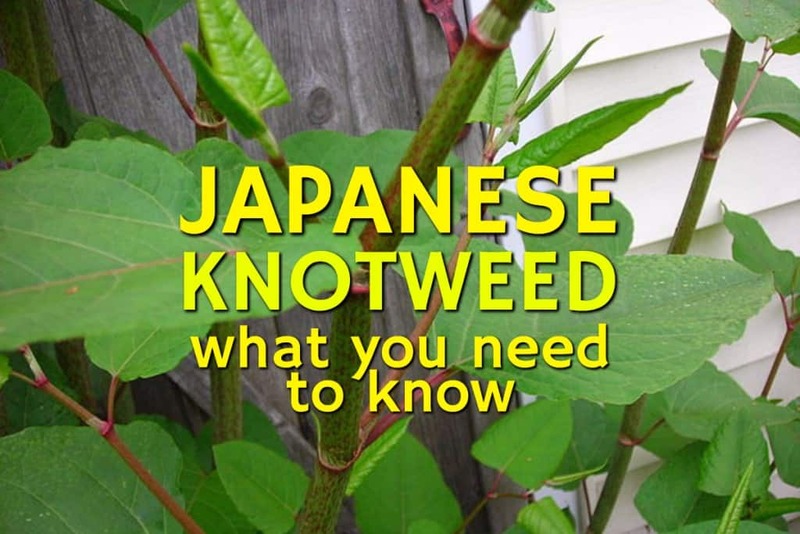 However, as the Japanese knotweed spreads rapidly, it can be a serious problem for homeowners. Originating in Japan, in the 1840’s a Dutch doctor called Phillipe von Siebold brought the Japanese knotweed over to Britain. He began selling the plant to botanical gardens and high society figures. By 1869, it became available for public sale and farmers started using it as feed for their animals. In the late 19th century, Japanese knotweed was unleashed on our gardens. Encouraged to buy at the time, it was described as “a capital plant for small town gardeners.” However, perceptions soon changed. 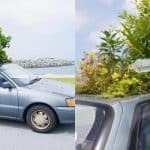 In 1981, the Wildlife and Country Act made it an offence to introduce Japanese Knotweed into wild spaces, and a survey in 1998 showed that in the Swansea area alone, the weed covered an area of 99 hectares. In 2011, aphids were released in Swansea to try and combat the crazed plant, without much luck. How did it spread in Britain? Through purposeful planting and escaping, Japanese knotweed went undetected for years. Researchers found that the sharing of cuttings or disposing of unwanted plants were the primary pattern of distribution. With a wide-ranging root system which can extend up to 3m in depth and 7m in all directions, the plant will take over any space. At it’s most prolific, it can grow up to 20 cm a day! This poses a serious threat to construction works and can have devastating consequences to building foundations and drains. 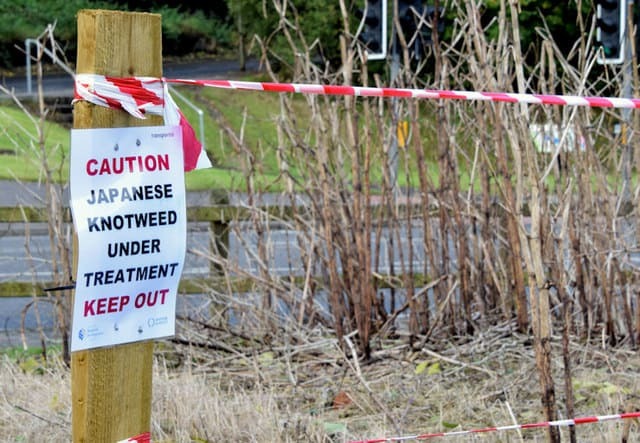 There is currently no plan to eradicate the Japanese knotweed as it is estimated to cost £1.5 billion to do so! Unfortunately, not a great deal. It’s understood that the plant cannot be dug out of the ground so Japanese knotweed removal isn’t totally effective. If less than a grass of its root is missed in the process, it will rapidly regrow! However, you can spray or inject herbicides into the stem. But this takes six months to do so you’ll need to be patient. It’s also very expensive to do, and can cost £1,500 for a small patch of the weed! Scientists are planning to release some Japanese knotweed-chomping insects into areas with higher humidity, in hope they will start feeding off the weed. The bad news is that this is a long term project which will take five to 10 years to make a difference. 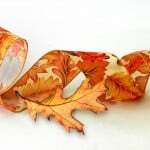 Another option to deal with the problem in your garden is eating it! You can cook your Japanese knotweed, though you will need to eat a lot of it before you even come close to eradicating the problem.